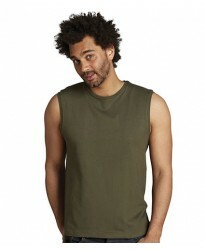 Now buy SF105 Modern Sleeveless personalised or just plain in our fashion range. These T-Shirt are p..
Now buy GD12 SoftStyle personalised or just plain in our fashion range. These Tank Top are part of t..
Now buy SS18 Athletic personalised or just plain in our fashion range. 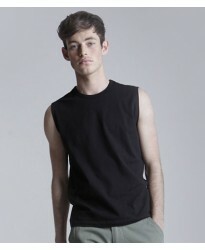 These Vest are part of the br..
Now buy 11180 Jazzy Sleeveless personalised or just plain in our fashion range. These T-Shirt are pa..
Now buy SS38 personalised or just plain in our fashion range. These Tank Top are part of the brand F..